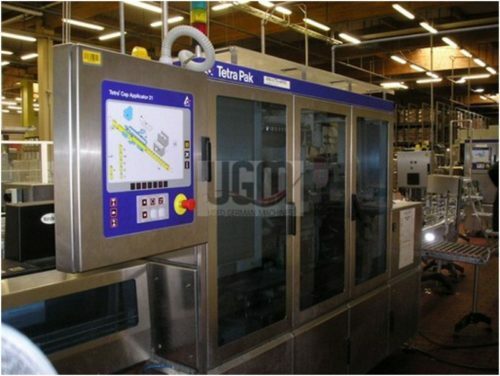 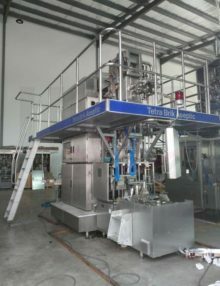 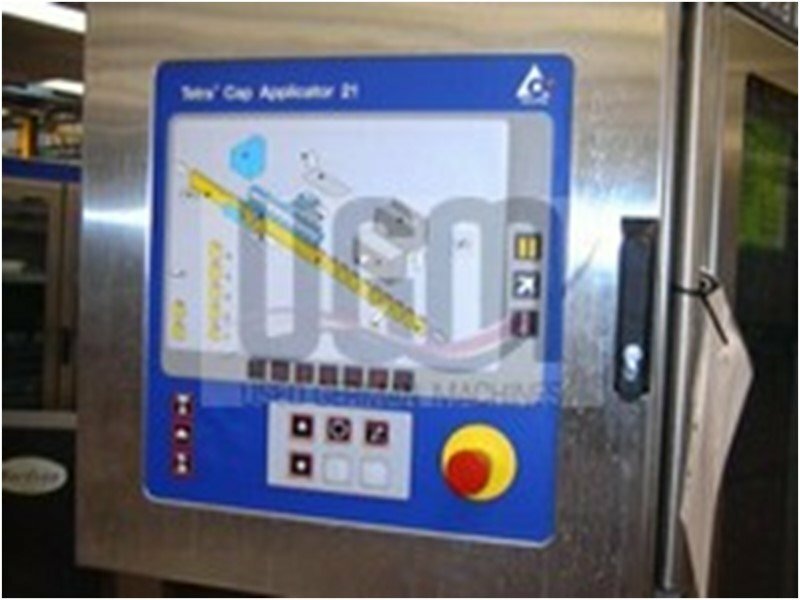 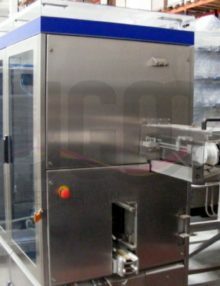 Available from us is a used Cardboard Packer from Tetra Pak, completely overhauled and refurbished. 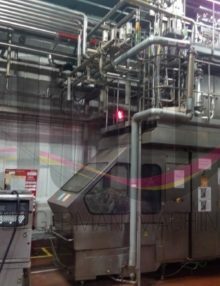 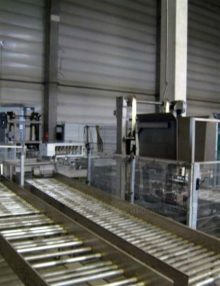 It has only run 12457 hours in spite of 2005 year of construction and packs 450 cartons per hour. 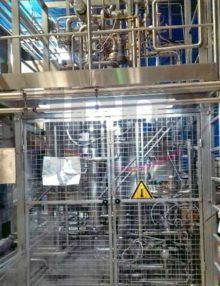 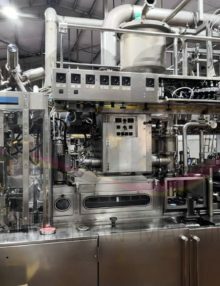 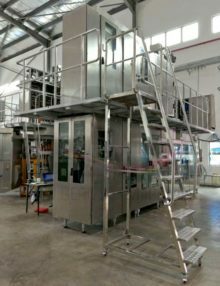 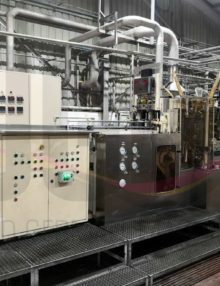 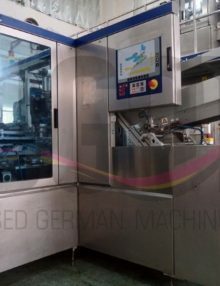 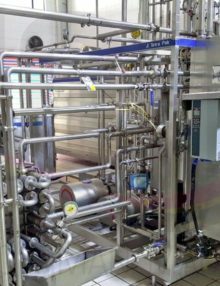 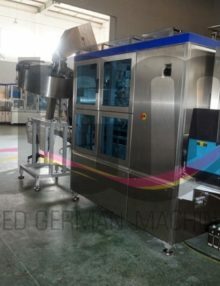 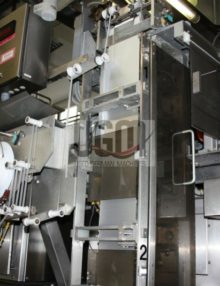 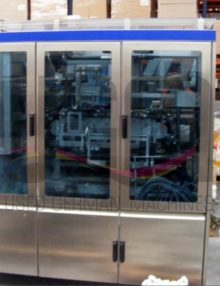 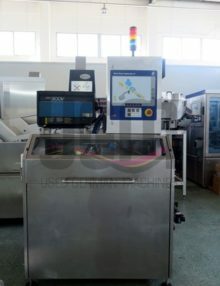 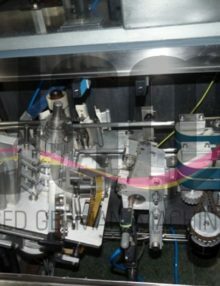 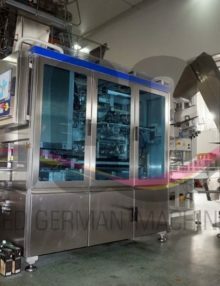 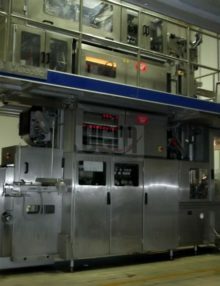 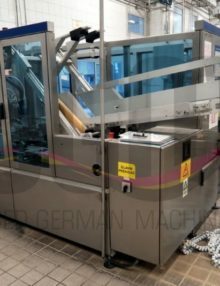 If you are interested in a complete filling line, we can offer you optional additional machines to this Cardboard Packer, e. g. a TBA19 200ml Slim filling machine including downstream equipment.